I think there are better books out there for introducing you to these ideas, even though this is “the book” on them. Surprisingly light in useful detail. I didn’t get much from this book, I think because I was already so familiar with the ideas it popularized that when I finally got back to “the source” it was old news. 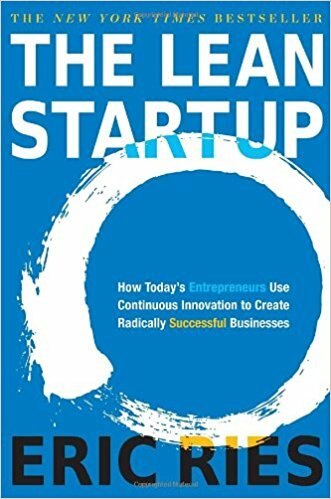 I will say, though, that the Lean Startup ideas are not new. 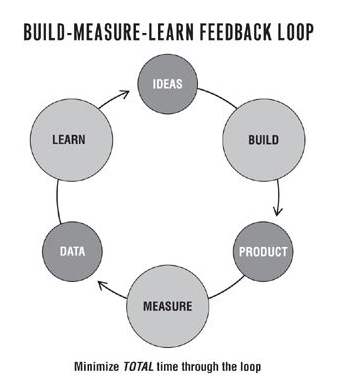 They are the scientific method applied to companies. If you get the scientific method, and a few of the principles below, you’ll understand this book and don’t need to read it, though you might enjoy the stories and examples.